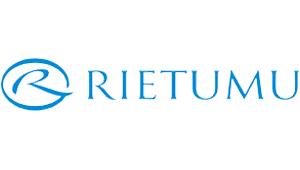 Rietumu Bank is a Latvian commercial bank that was established in 1992. One of the largest banks in the Baltics States, specialized in corporate banking and affluent individuals. The Bank is well represented in the global market, providing services to customers all over Europe, the Baltic States, Russia, Ukraine, Belarus, and other regions. It is headquartered in Riga. DYNINNO Group is an international holding company that hosts multiple brands within offices in 8 countries: USA, Russia, Colombia, Latvia, Philippines, Moldova, Malta, and Romania. Currently, the company operates and brings dynamic innovation to three key industries: travel, entertainment, and financial technology. Dynatech is the IT support office of the company, located in Riga, Latvia, creating flexible and efficient IT solutions for Dyninno Group brands. Living on the cutting edge of technology innovation, DYNINNO Group has created active strongholds in the English, Russian, Spanish and Filipino speaking markets and is currently exploring opportunities of growth and development in the Arabic, Chinese and Indian speaking destinations. ASTOR GROUP specializes in the real estate development business, having its assets and on going activities in Latvia, other EU countries and USA. 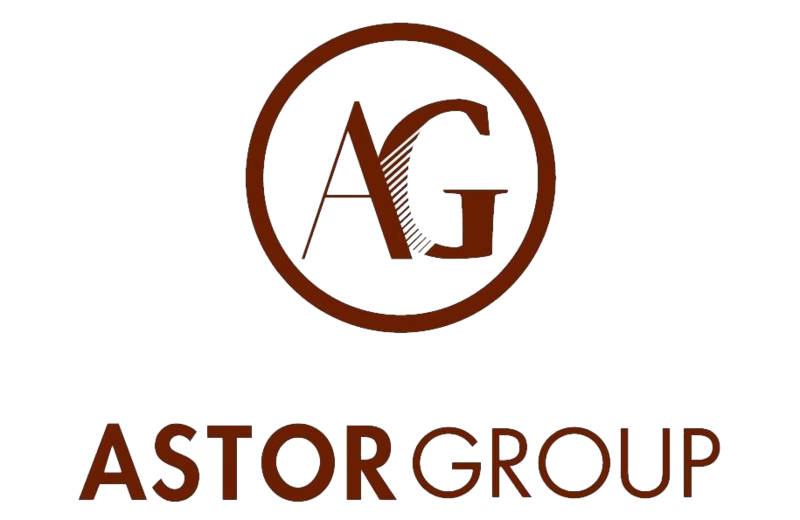 Astor group shareholders have been involved in the real estate development business for decades, from which more than 20 years in Latvia. Astor group’s activities include development of large scale residential, commercial and hospitality-hotel projects.